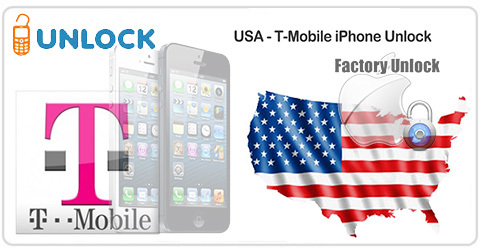 We have now started to promote the service to Unlock iPhones from T-Mobile USA. This service is working for absolutely all iPhones from T-Mobile USA including the latest iPhone 6 and 6 Plus. The price is expensive and slow, but it works… And because we provide this service directly from the original source, and in the unlikely event you find it cheaper elsewhere we’ll beat that price just contact us by email about it. We also added a new service to Unlock Nokia from T-Mobile USA in 5<>16 Business day – including Nokia Lumia. You can check the pricing on our Wholesale Unlock Pricing page.